The 10th Annual Autism Awareness Bowl-A-Thon has two time slots: 4pm and 7pm, at Adirondack Lanes in Barneveld. All proceeds benefit The Kelberman Center. They also have a 50/50, bake sale, raffles and live music. More info on Facebook. A One Day Bus Trip to visit Hartford, CT and the Mark Twain House will depart from Clinton and Herkimer. The bus will stop first at Bushnell Park in Hartford where you will have time on your own to explore the nearby attractions of the Capitol Buidling, Museum of CT History, Old State House, and the Wadworth Atheneum Museum of Art. In the afternoon, we'll visit the Mark Twain House and Museum, home of America's greatest author where he wrote his most important works, including "The adventures of Tom Sawyer." The cost is $60.00/person. 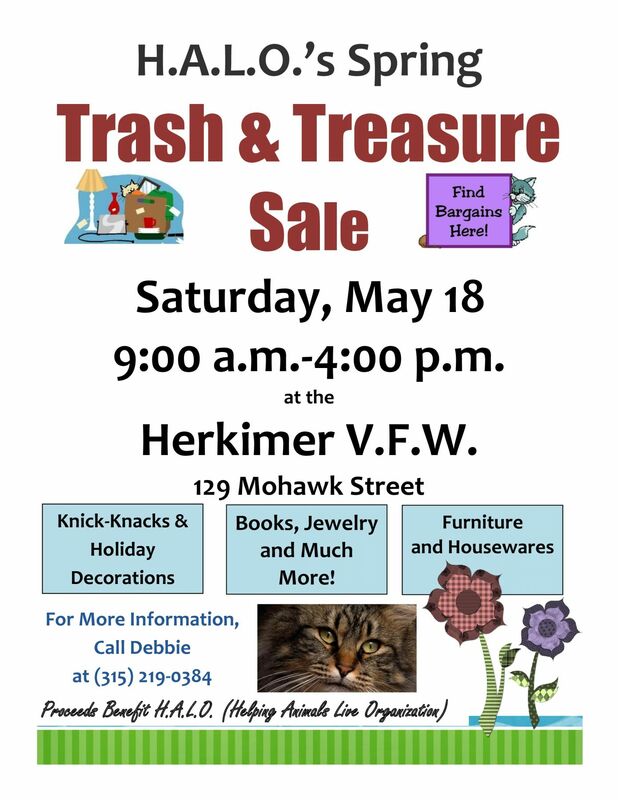 For more information or to sign up, call the Herkimer County Historical Society at 315-866-6413.